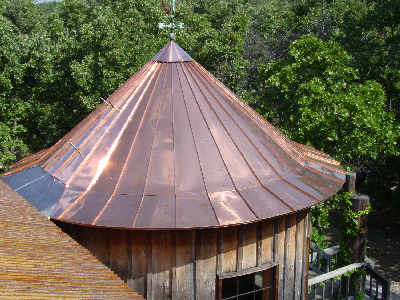 Allen Sheet Metal, Inc. was formed in 2000. 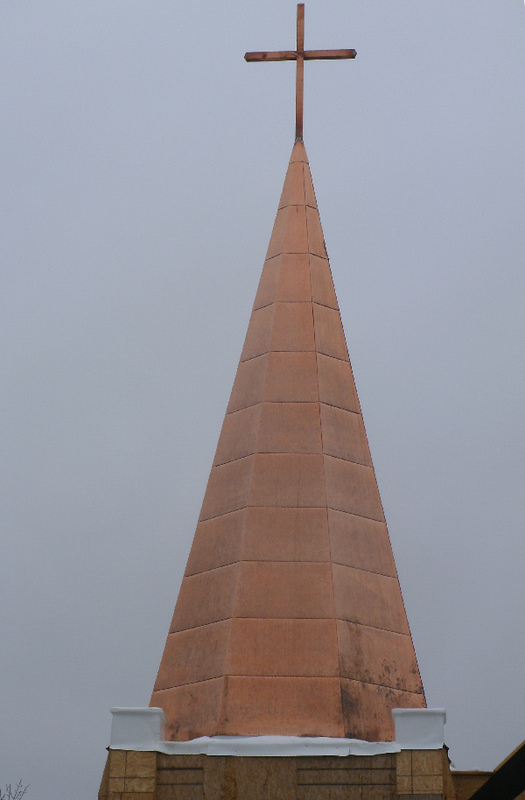 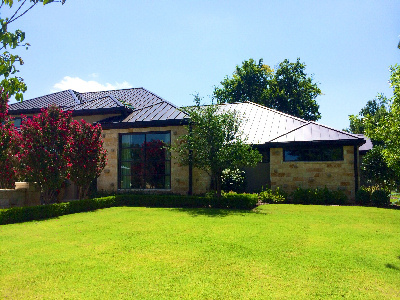 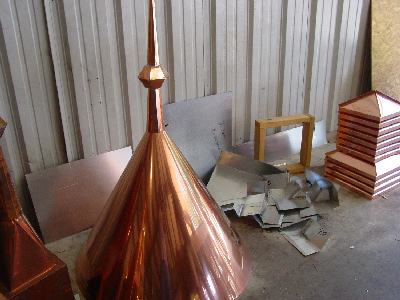 Over the years we have developed our experience in all aspects of sheet metal from guttering, copper work and all forms of sheet metal work for residential and commercial projects. 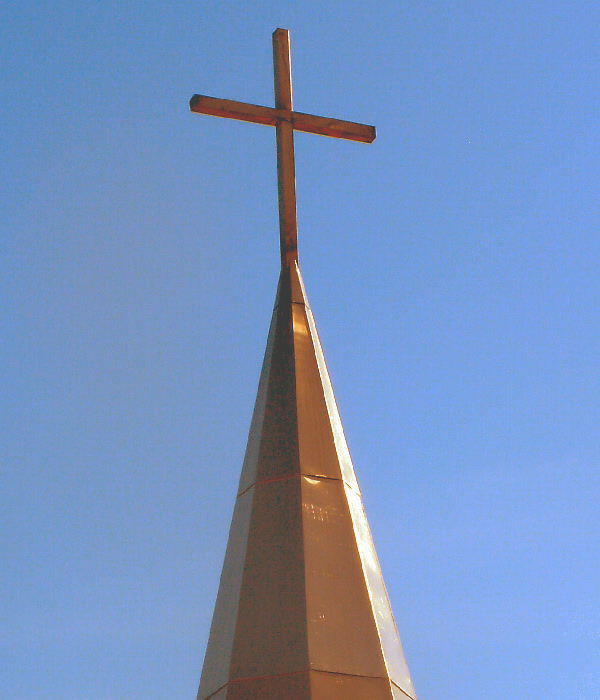 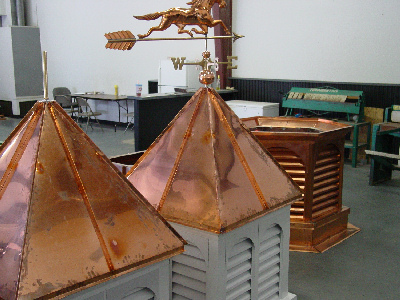 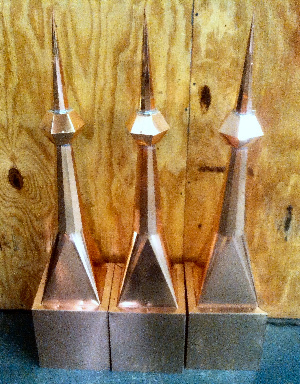 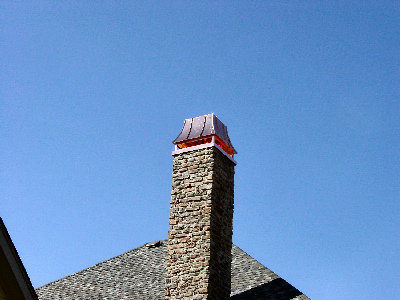 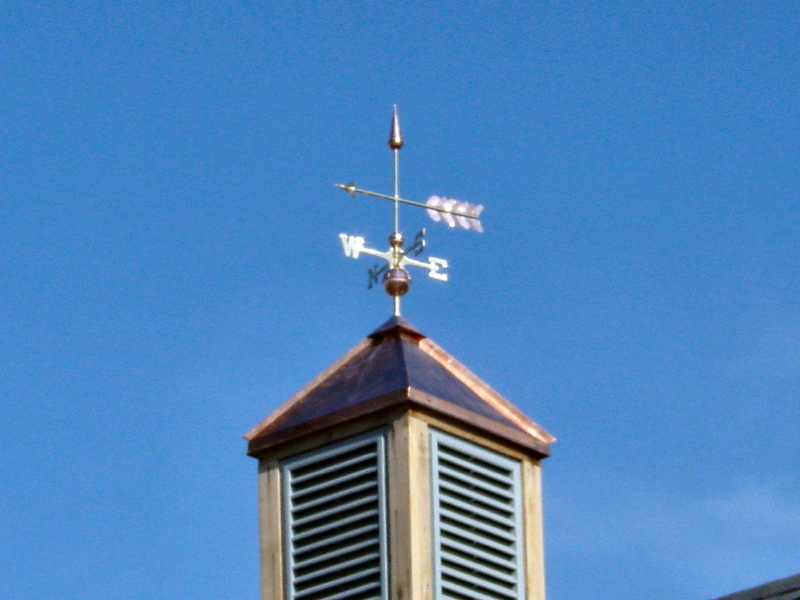 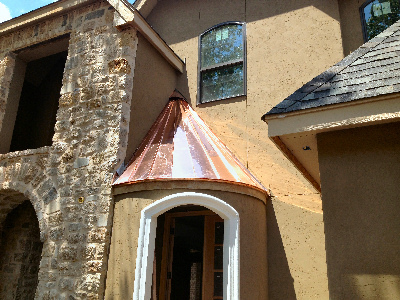 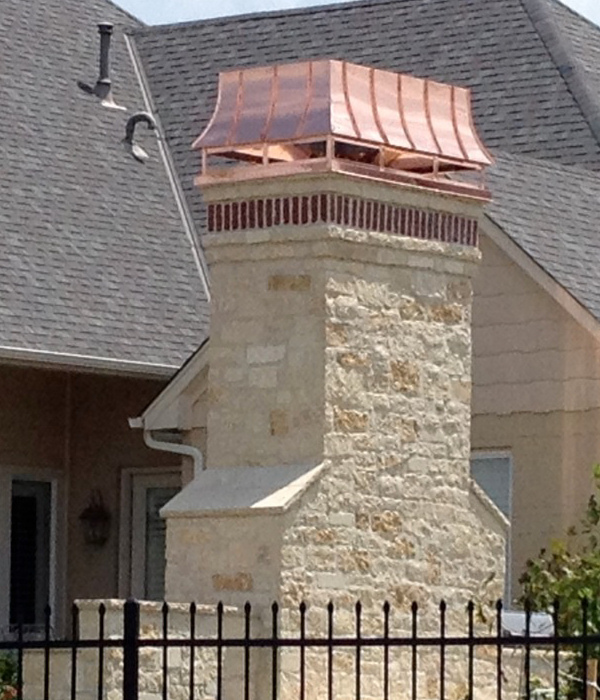 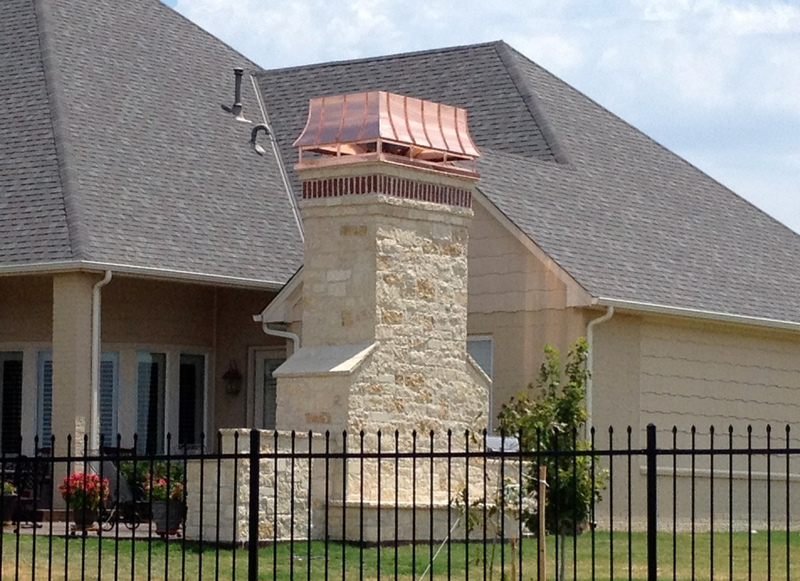 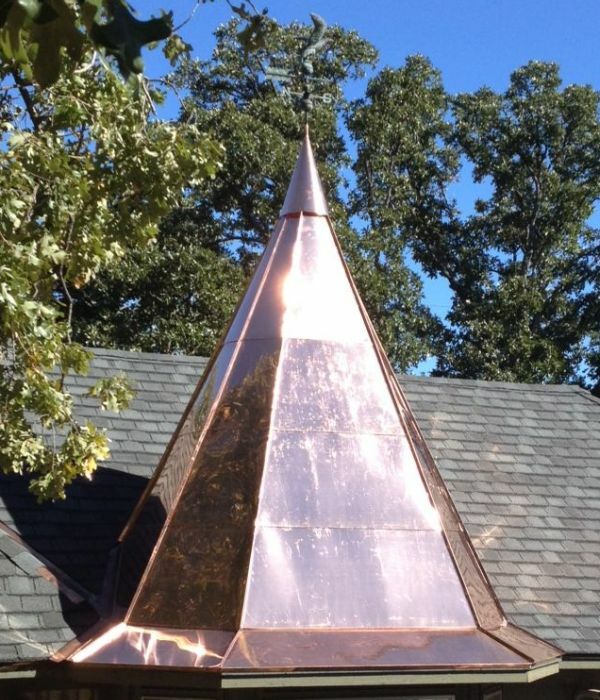 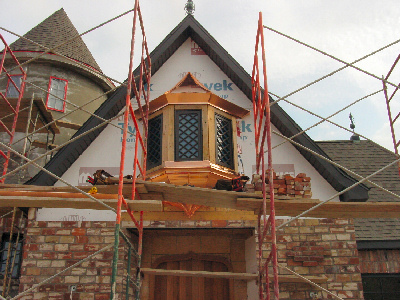 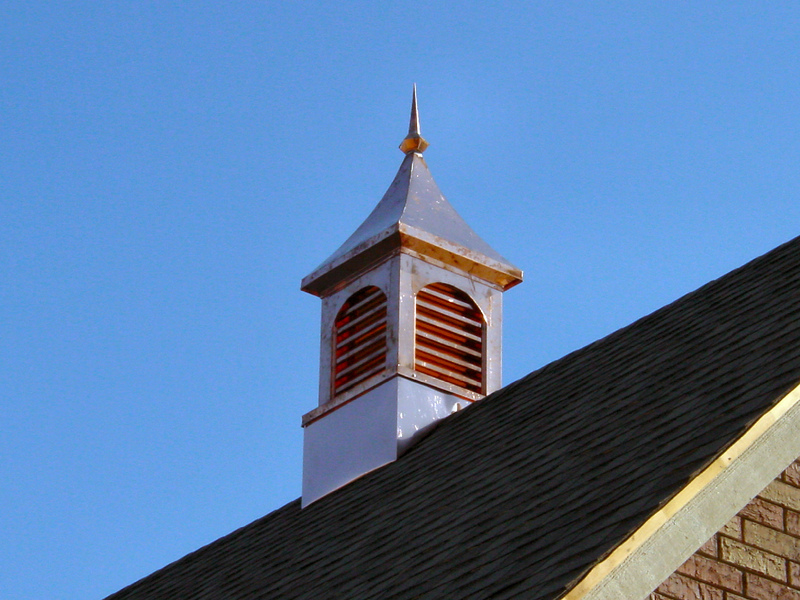 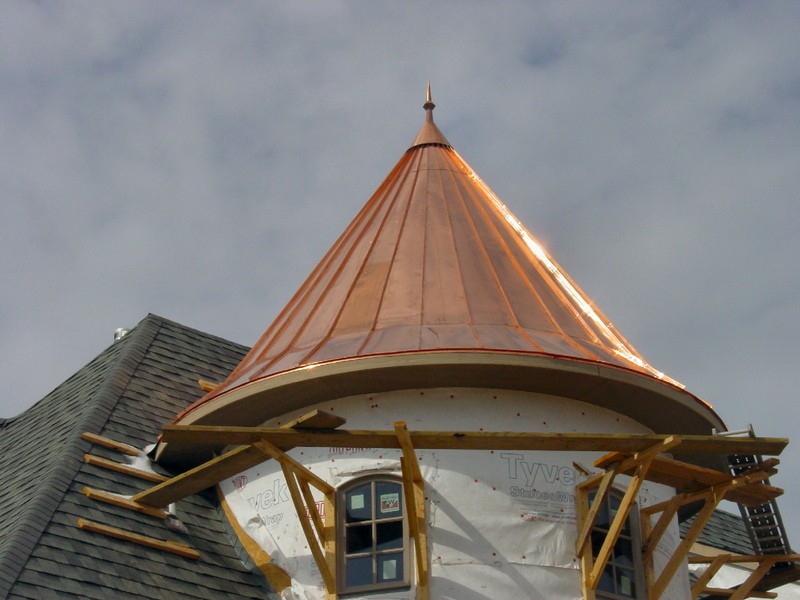 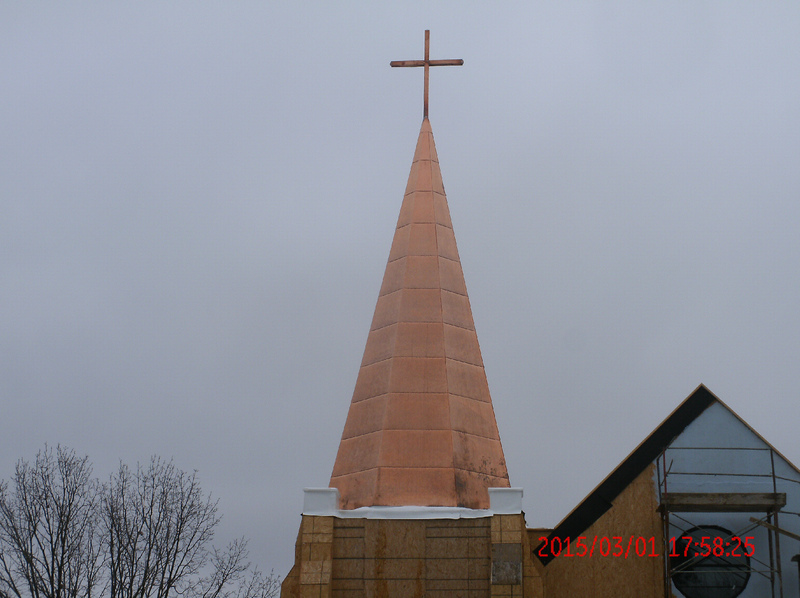 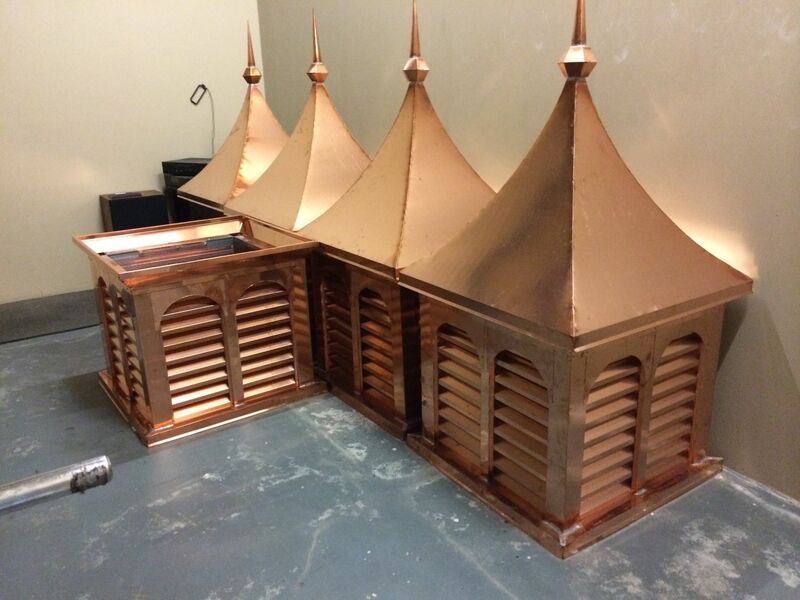 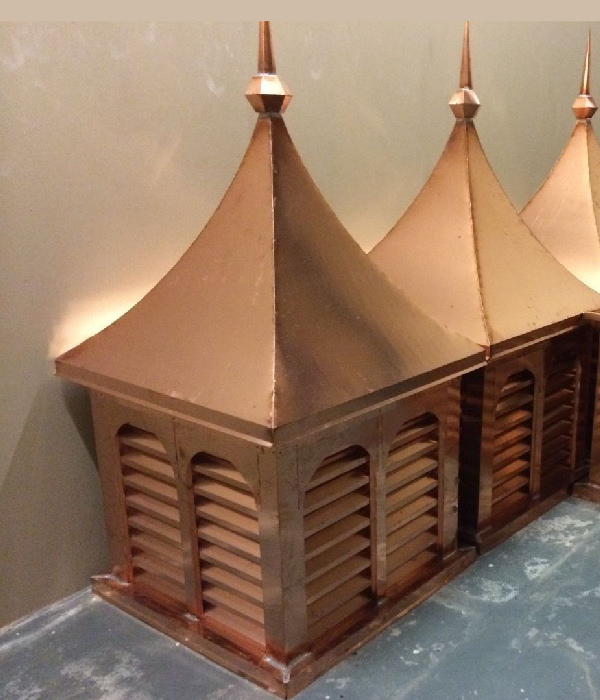 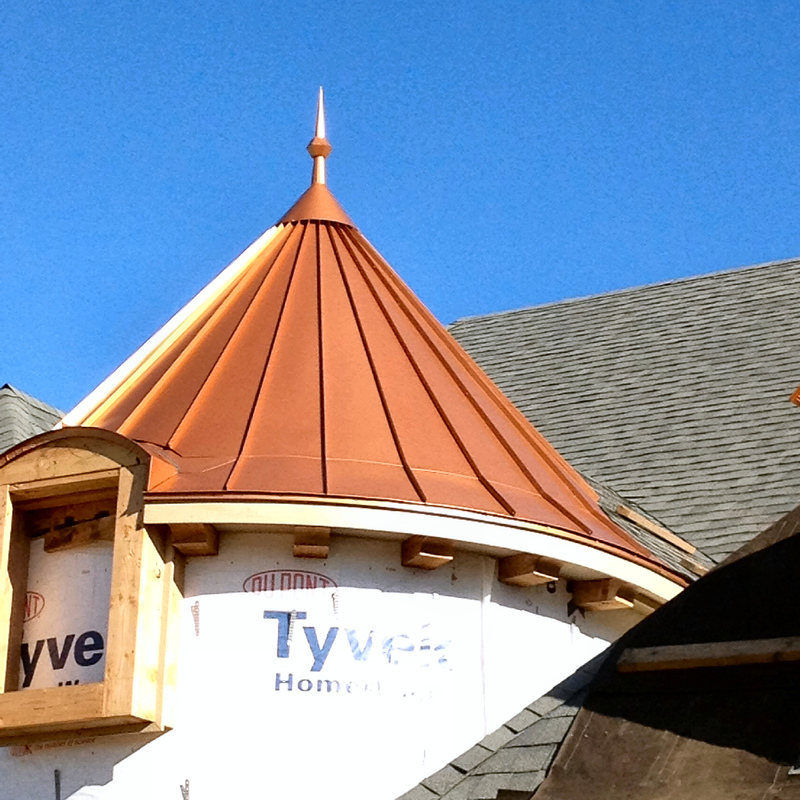 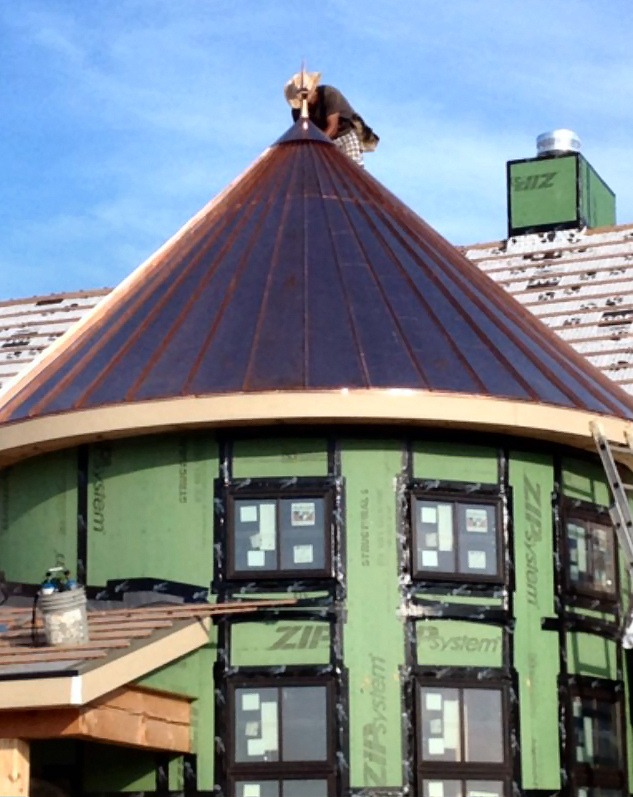 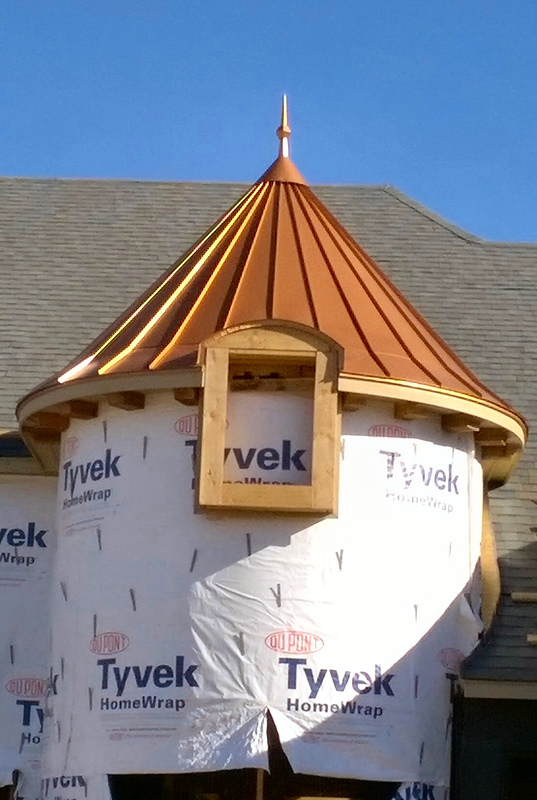 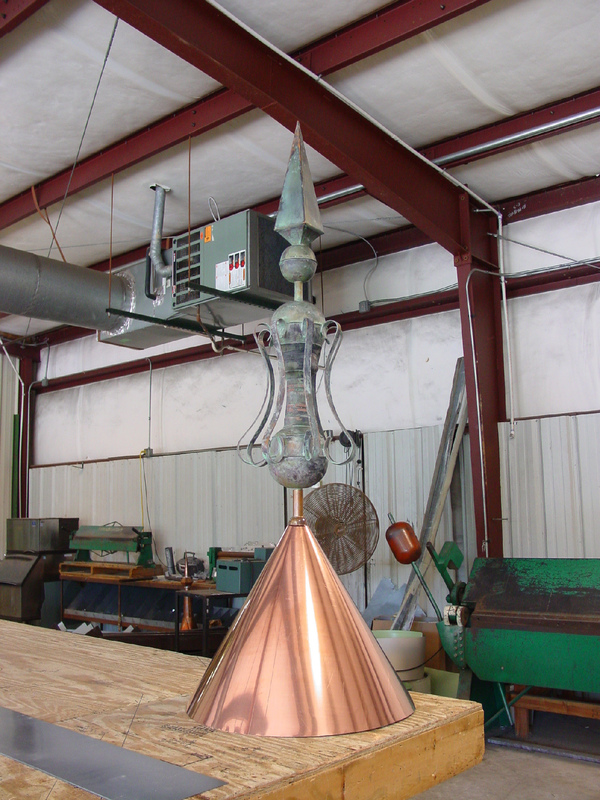 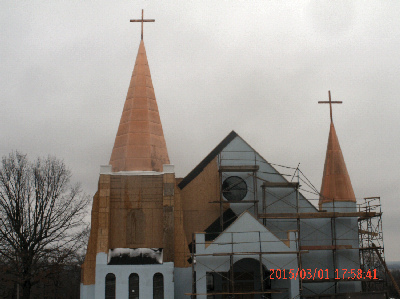 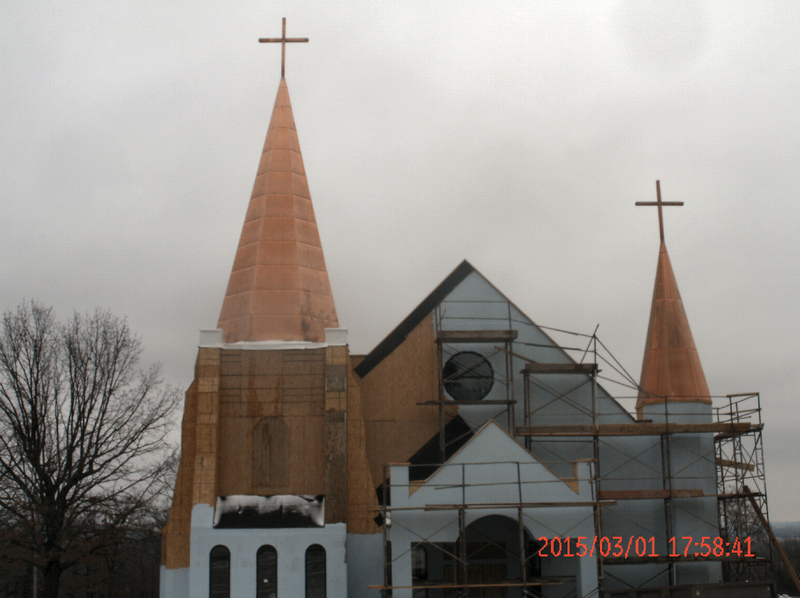 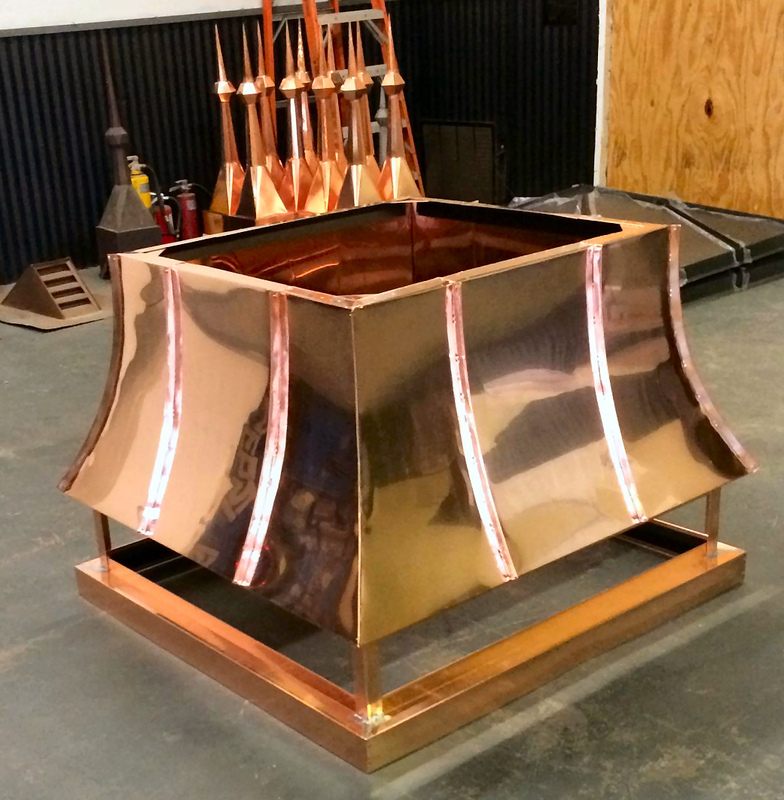 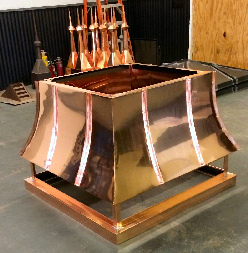 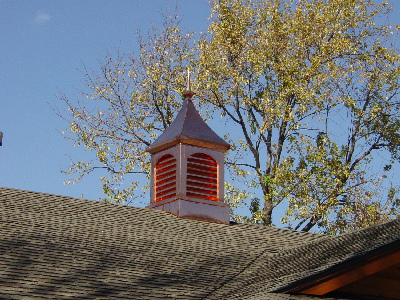 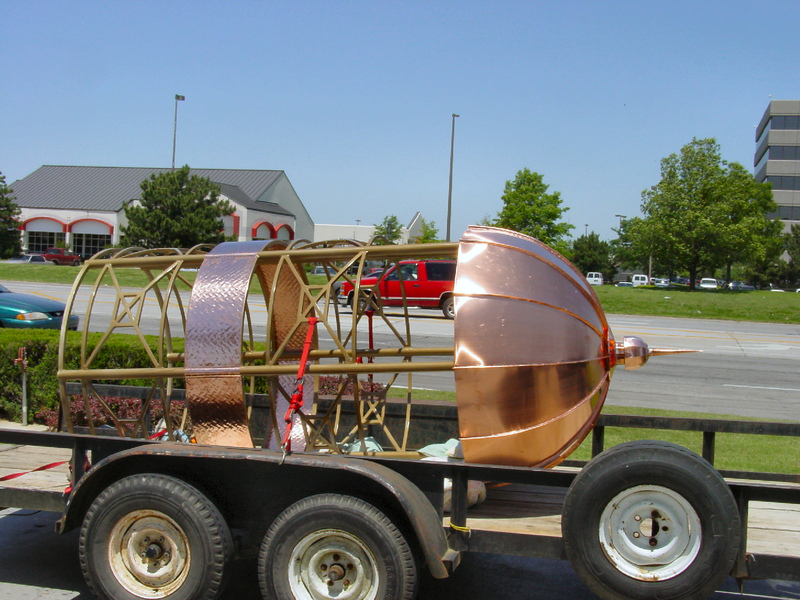 We specialize in ornamental copper, including; cupolas, finials, roof vents, fireplace caps, and custom roof flashings. 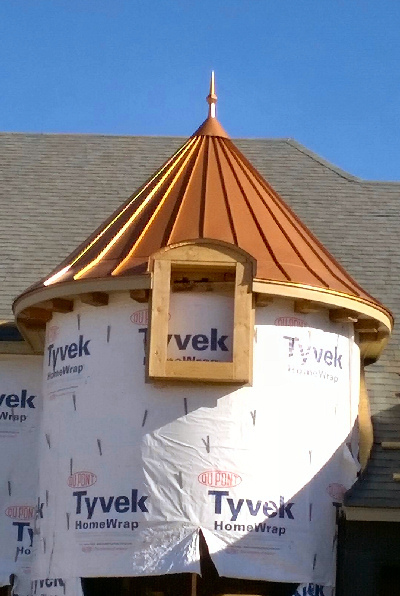 We have the capabilities to break almost any profile that may be needed for trim, fascia, gutter, or coping cap. 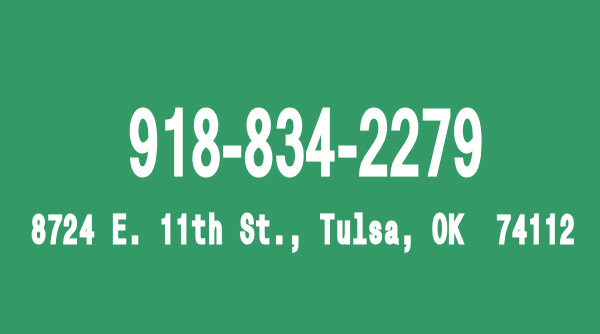 We have a link provided in our contacts section to request a quote or place an order for any type of sheet metal work you are in need of. 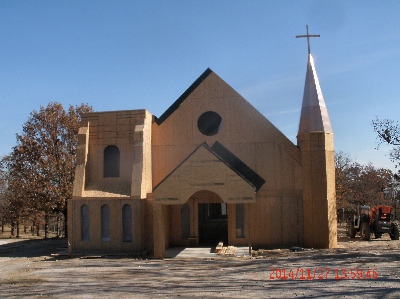 Please click on the first image to open a slideshow of Allen Sheet Metal's many projects over the years. 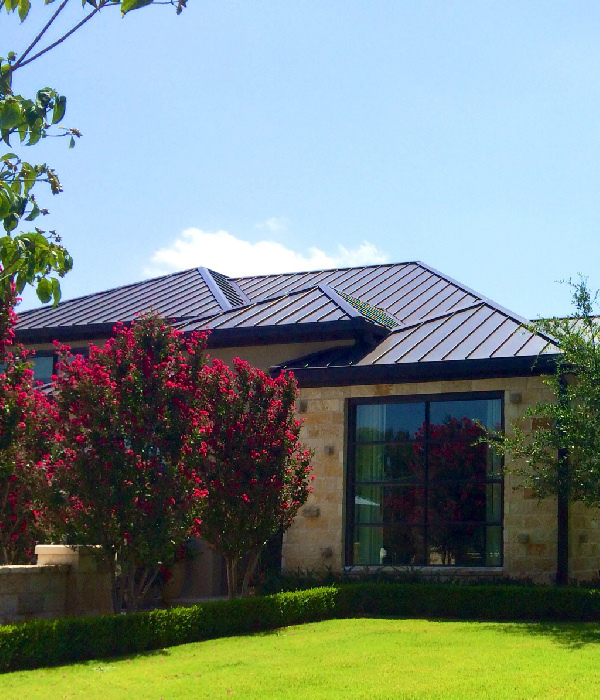 Our team at Allen Sheet Metal, Inc. has more than 30 years combined experience in fabrication and installation of commercial and residential sheet metal. 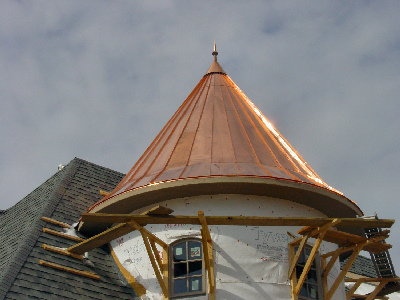 We specialize in ornamental copper, including; cupolas, finials, roof vents, fireplace caps, and custom roof flashings. We have the capabilities to break almost any profile that may be needed for trim, fascia, gutter, or coping cap. 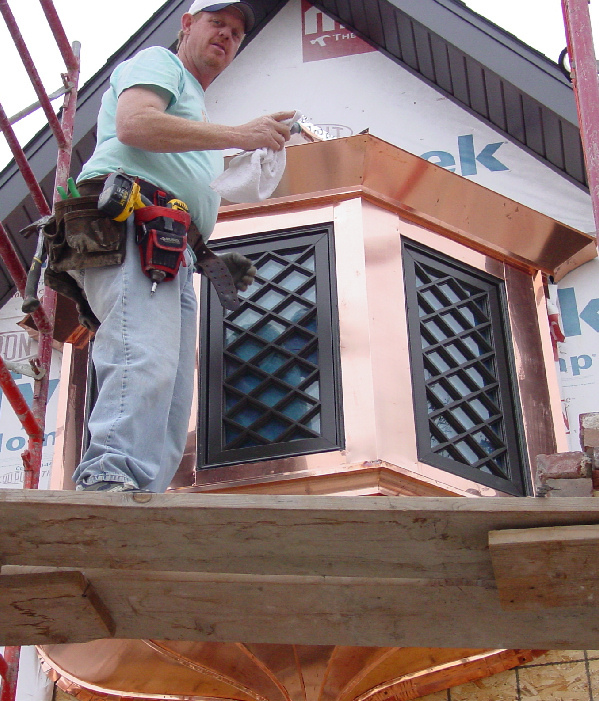 We are OSHA certified and safety is one of our number one priorities as well as customer satisfaction. 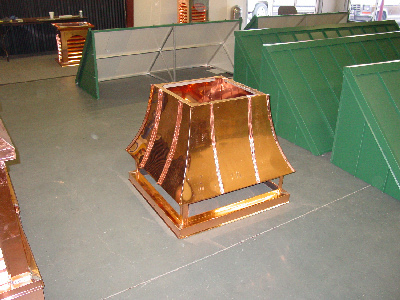 We take pride in the quality of our work to ensure our customers are satisfied with the outcome of our product. 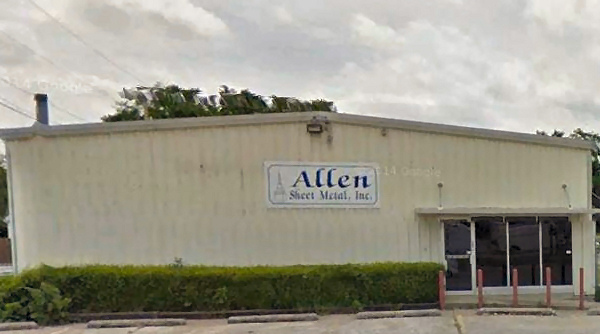 Bryan Allen, Owner, along with his brother, Brett, started doing sheet metal work out of their garage in 1995 as a side business and in 2000 opened Allen Sheet Metal. 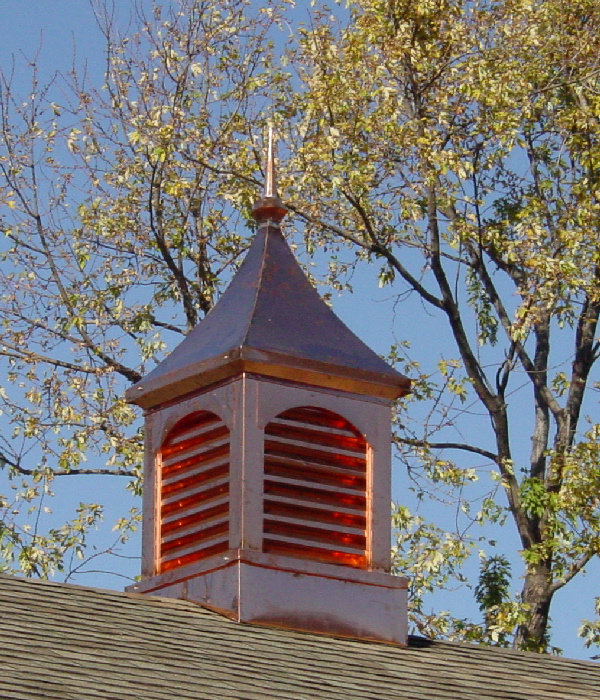 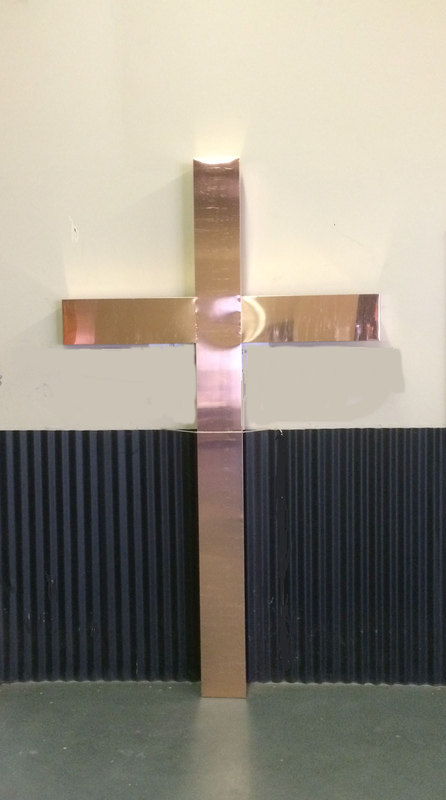 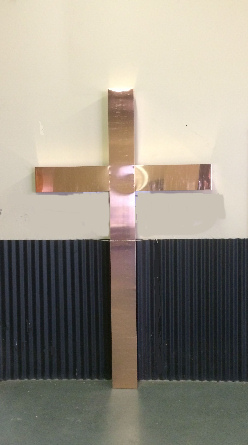 With their hard work and faith, Allen Sheet Metal has grown into what it is today. Bryan has over 33 years’ experience in the sheet metal industry. 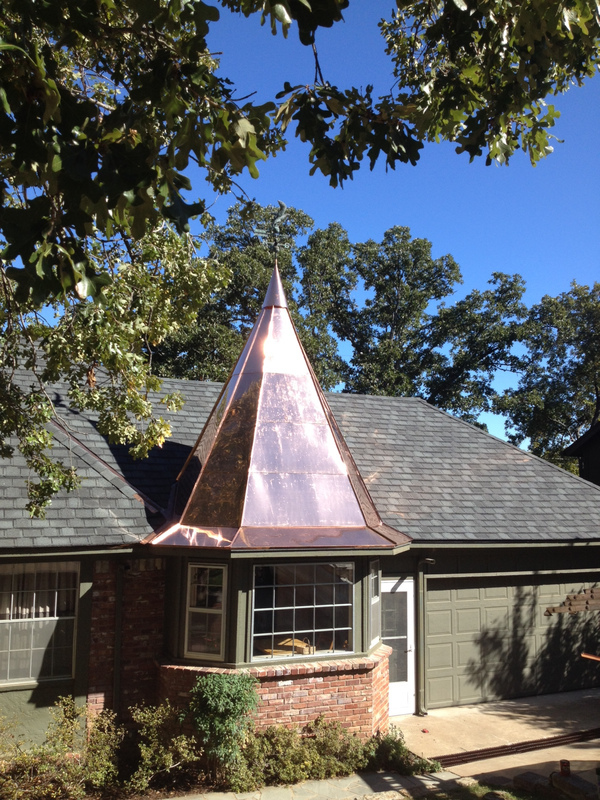 Bryan and his wife Jeannie have been married for 31 years and have two children and five grandchildren. 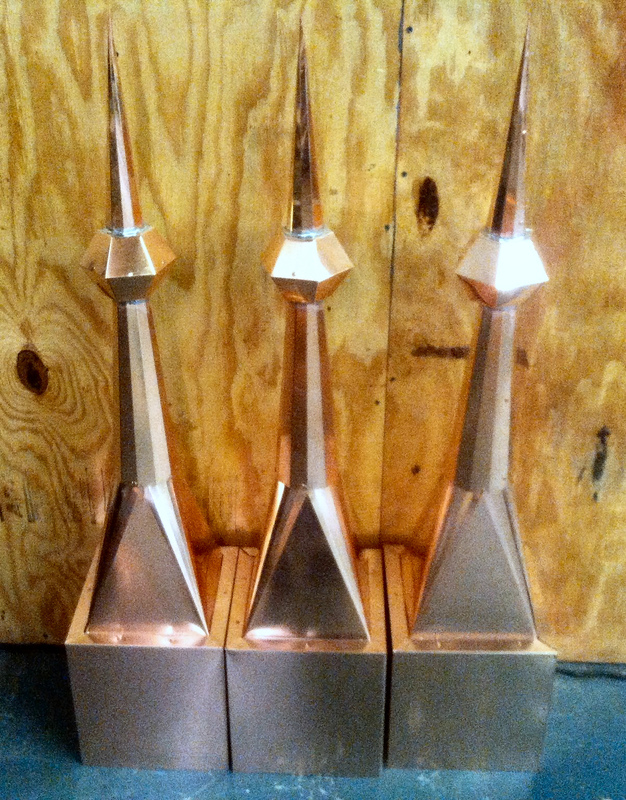 Jason Tyler (JT) is our Superintendent at Allen Sheet Metal. JT has more than 20 years’ experience in sheet metal production and installation. He is OSHA 30 hour certified. 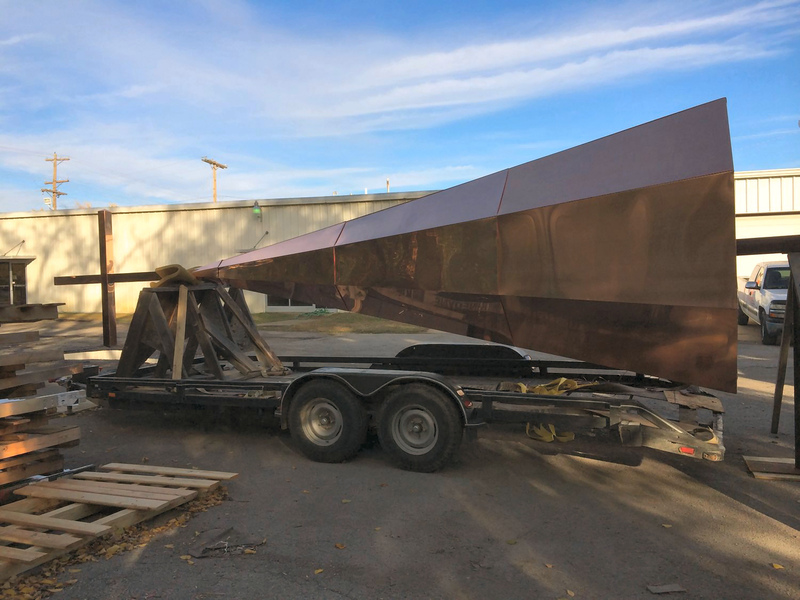 JT has been with Allen Sheet Metal for more than 10 years, starting as a fabricator/installer and was promoted to Superintendent due to his experience and leadership skills. JT has been married for 20 years and has two children and one grandchild. Our company was started by the late Brett Allen and his brother, Bryan. 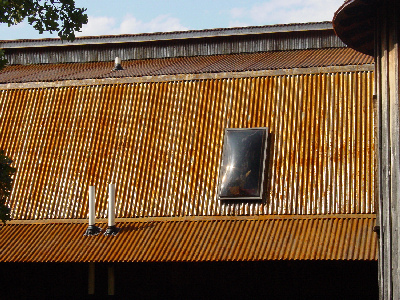 For many years, the Allen brothers worked out of Brett’s garage as a side business while they worked their fulltime jobs. 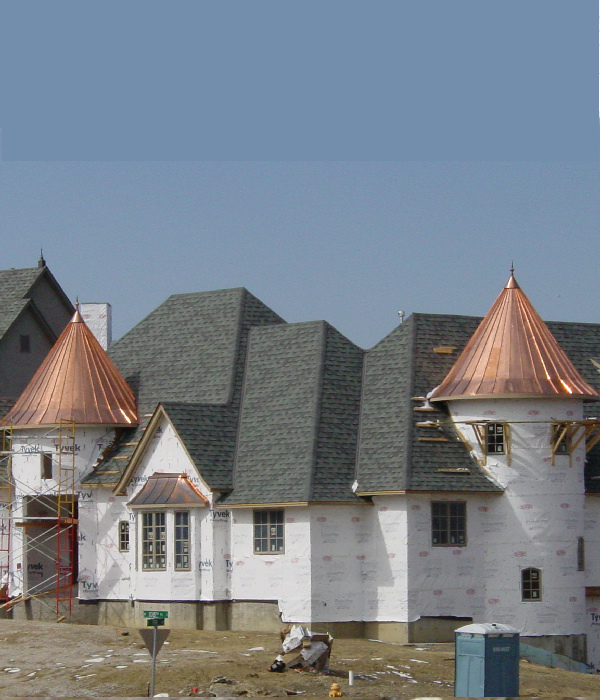 Then in 2000, they had the opportunity to start Allen Sheet Metal, Inc. Over the years along with our employees, we have developed experience in all aspects of sheet metal from guttering, copper work and all forms of sheet metal fabrication and installation for residential and commercial projects. 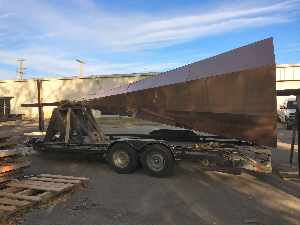 Allen Sheet Metal, Inc. is a strong supporter of the Purple Stride Network, an organization which supports research of Pancreatic Cancer in loving memory of Robert Brett Allen. 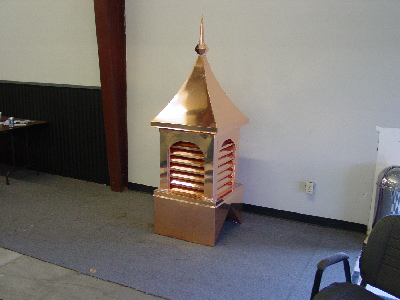 Allen Sheet Metal, Inc. also receives much Inspiration from Jeannie Allen in her determination to overcome breast cancer.